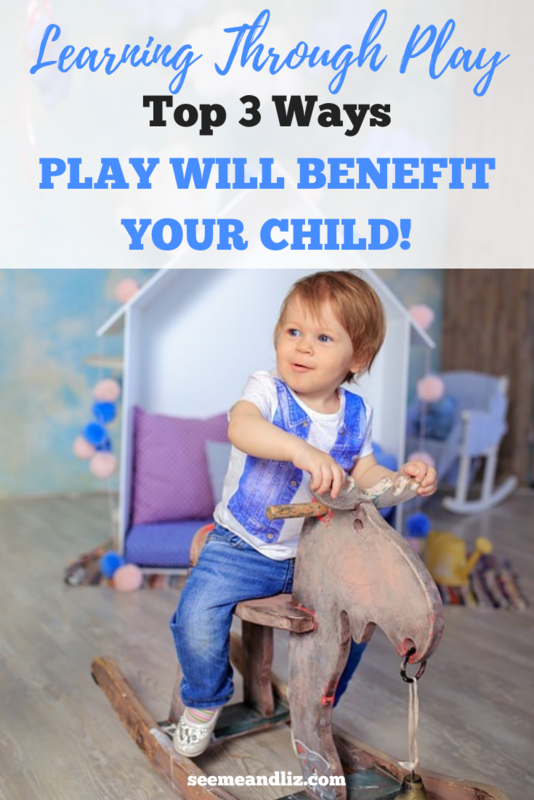 As a strong supporter of children learning through play, I want to share with you the Top 3 Benefits of learning through play. What child doesn’t want to play “grocery store” or “rocket to the moon”? These were some of the pretend play scenarios I loved playing as a child and now I’ve had the privilege of watching my own kids do the same. On the surface, play is very simple and many people have a hard time seeing it more as something kids do to keep themselves entertained. But play is so much more than simply a way to pass the time. In fact, there are many stages that a child goes through with regards to pretend play. Each stage of play a child goes through will aid in their development. Play allows children the opportunity to develop speech and language skills as well listening skills. Children talk and listen while they play. Whether this be during solitary play which typically involves self talk and narration (e.g. “now my car is driving up the hill and then it goes down, wee, wee, wee”), guided play or play with a peer, children communicate to add purpose to their play. The more vocabulary a child is exposed to on a day to day basis, the greater the variety of words a child will incorporate into play. I love seeing and hearing some of the scenarios my children come up with. For example, they love playing restaurant. They have to decide who will be the cook and who will be the server. My daughter is the older one so she usually writes out the menu, but they both decide what will be included on the menu (usually milk, juice, coffee, hot dogs, sushi, spaghetti and ice cream – quite the combination). And they always make sure that we pay for our food. Sometimes there are disagreements about who gets to play which role, or what will be included on the menu. If they can’t sort it out themselves I will step in and help them work through these issues and we also talk about compromising. Children who engage in pretend play tend to have more sophisticated levels of interaction with others. Bergen, D (2002) found that more and more evidence supports the connections between cognitive ability and high quality pretend play. The complexity of these skills demonstrate that many areas of the brain are most likely involved. For more information please see the complete study by Bergen. ♥ Children whose fathers played with them had greater levels of imagination and cognitive ability than those whose dads did not play with them. ♥ Children who played with their parents also participated in other activities, had positive mental health, stronger friendships and experienced a stronger family bond when compared to those whose parent’s did not play with their children as much. ♥ Children whose mothers played with them showed a greater level of attachment to their moms and enjoyed more positive development compared to children whose mothers did not play with them regularly. It is important for parents to get involved with their child’s play, especially when they are still young (birth to 4). As your child gets older, make sure to step back and let them do their own thing, there is plenty for them to learn without you hovering and “teaching”. Play helps to promote the development of social skills. Children who play with their peers (and parents) learn how relationships work through their play experiences. As play becomes more important in a child’s life, an increase in the number and quality of their friendships can be seen. Many people don’t realize that social skills are a vital part of language development. Language is so much more than simply spoken words! The Many Benefits Of Play! These are my top 3 benefits of learning through play. There are definitely many more than these and I could go on and on about this topic. If you are interested in reading about the role of play in normal emotional development please read the article “Free Play Is Essential for Normal Emotional Development” found in Psychology Today. Share some of your children’s favorite pretend play activities in the comments below! That is great to hear Diane! Your grandson is learning so much simply by playing on his own and along with your interaction to build on skills naturally. This is a perfect example of guided play! Excellent article. I remember play as being both fun and educational. I learned as I played and it was just so much fun pretending to be someone else.Kids today are expected to do so much. It is almost like the adults have forgotten that play time is important to their kids development. Ballet and soccer and la cross and other organized activities are great but there is something magical about leaving a child alone with their imagination to discover the world in a non-pressurized environment. It’s too bad not more adults think along the lines that you do Caterina! Your comment is wonderful. Thanks for sharing your thoughts. Play is how children learn. I completely agree with this. Imitation is part of that learning process. They will feed the doll or play restaurant and mimic what they see you do. As much as I play with my children, I also like to sit and watch them play either together or alone. It’s also important for children to learn to play alone. To not be dependent on someone and it fosters independence. Thanks for your comment. And I agree with you 100% that children need opportunities to play on their own without adult involvement. Of course the way they will play will depend on the child’s age. 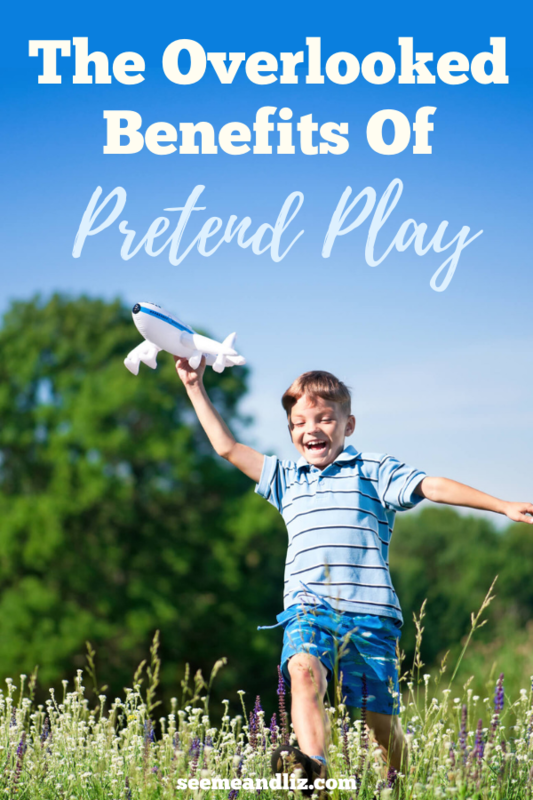 I think you will really enjoy this article about unstructured play time and this one which discusses the difference between play based learning and learning through play! I agree with you that parents are encouraged to play with kids. Thanks Rachel! 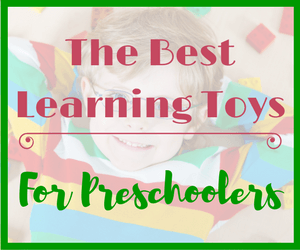 Being involved in a child’s playtime is important in the early years. Child development experts often refer to this as “guided play“. However, it is also important as the child gets older (3+) that parents take a step back and let their children play independently without adult interference! I always figured that play is the ONLY way us humans really learn. It’s all about trying new things, exploring different things, seeing what fits together, finding out what works and what doesn’t. It’s the best learning tool there is, I am thinking. The time spent in unstructured play is very important for youngsters. Thanks for your comment. Play is exactly how children learn. Yet nowadays play is overlooked and thought of something silly and simplistic. But that is not the case. Children can learn through explicit instruction, but if they are not interested or not developmentally ready for what is being taught, the information will not sink in. With play, children can explore and discover what interests them. The parent/caregiver/teacher can then follow the child’s lead in order to try and teach some additional skills and information since the child is already interested. I have a 4 year old and almost 2 year old and boy, did I need to read this today! I always knew there were developmental benefits to play but didn’t know the ins and outs like you described. It is so easy to get caught up in my day to day activities that I need to accomplish that I put off playing with them at times. Thank you for reminding me why it is so important! There really are a lot of skills that are learned through play, which is why it is so important. Children learn quite a bit during unstructured play. I talk a bit about unstructured play in this article. So don’t feel like you need to be interacting with the all the time. They need time on their own as well. However, you do want to give them your undivided attention as well! Try to work in some times where you are only playing with your kids, turn off any electronic devices and have some playtime together! Yes, playing is the most important thing to learn things, with children it is almost everything, they are playing to learn all the time. If they have someone that plays with them, they learn much faster. It is a natural way of learning and suits even adults. We should play more when we learn. I wish you much success with you site. I agree, playing is a natural form of hands on learning. Most adults do well with this type of learning as well. I know for me I learn much quicker when I am able to try something rather than just read about it. Great article on Top 3 benefits of Learning through Play. You never think how the little things are so helpful and could develop our kids. It is great that you explained that the benefits of learning through play encourage communication, relationship building, and improve cognitive development. Thanks for reading! Many people do not understand the importance of play in a child’s development. Nowadays there seems to be such a push on academics and play is put on the back burner. I hear parents at my kids school talking about how the teachers are failing their 4 year old child because he still does not know how to read. A 4 year old has plenty of time to learn to read! But they won’t have time to play as they get older. My daughter was the same when her little brother was born. She started putting diapers on her stuffed animal puppy. I have a video of it here. Children can learn so much through play however, nowadays the focus seems to be drifting further and further away from play and play based learning. Everyone wants to have a smart child and somehow we started believing that in order to do this we need our children enrolled in structured activities from an early age. 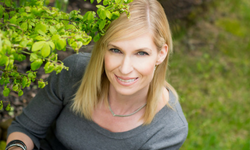 I hope that my website can help remind parent’s and caregivers that play is a child’s job! I’m sure many people will find this article useful and interesting as I did. Thanks for sharing this and have a great day! That is great that you enjoy pretending with your son! Some parent’s are not comfortable with this. However, the benefits of learning through play are so important especially for children under the age of 5. 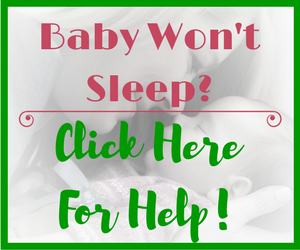 You can teach them to memorize numbers, letters, words and even facts. But if they aren’t truly interested in it, the skill you have taught won’t be carried over into other areas. 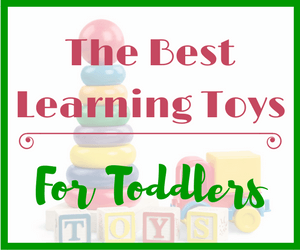 Take a look at Toddler Talk: Follow Your Child’s Lead In Play. I think you will find it very interesting. 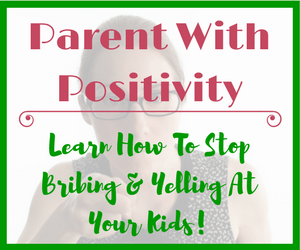 From the sounds of it, you are probably the kind of parent where following your child’s lead comes naturally. I enjoyed reading your article about learning through play. I worked with social workers who spent time with foster children and they used to do “play therapy” with the child to get them to learn communication skills and how to interact with others. Have you heard of this method for teaching children who have come from disadvantaged backgrounds? Yes, I have heard of play therapy and it being used with disadvantaged children. It is also often used with children who have special needs and do not natualy know how to play. Another type of therapy used with these children is called floor time. It is similar to play therapy and also teaches children learning through play. I think the biggest thing here is the fact that playing improves your social skills like crazy, and I say like crazy, because it’s kind of crazy how unsociable people are becoming. Playing games gets you to talk a little more and communicate with other people/ friends, which in turn makes you more socialable and a better communicator. I totally agree with you, I am a father of a 6 month old baby and I wanted to do the same when he grows up. I actually saw that some French families are teaching their children at home instead of public schools. I wanted to do the same with my boy but I don’t know if it’s a good idea, and if I am able to install a studying atmosphere at home. Here in France schools are getting worse everyday and there is no respect for teachers. Do any of your visitors teach their children at home that have some advice. He’s my first baby. I am in Canada and many people home school here as well. Off the top of my head, I can’t think of any visitors to my site that home school. I have chosen to send my children into the public school system. In the province I am in the curriculum has recently been changed to focus on learning through play for 4 and 5 year old children. Children are taught the same curriculum but it is through play based methods. Young children cannot be expected to sit at a desk and be taught to. They need to experience their environment in order to learn. Children are also very egocentric. They learn best when the topic is something they are interested. 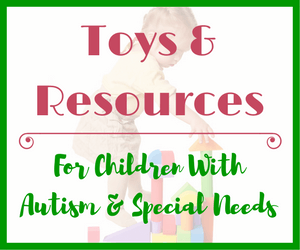 A young child who is fascinated by cars and blocks and can learn colors and counting with these items just the same as doing rote counting or being shown color swatches and then being asked to name the color. When children are learning through play, they don’t even realize that they are learning! Personally, I could not home school. I feel that it would be to much for me. My children are great listeners at school for their teachers, but they don’t always listen to me at home. I also feel that they need a break from me and I need one from them as well. But if you are able to home school your child, then that is great! Everyone needs to do what is right for them and their families. What works for some does not work for others. You still have a lot of time to get this figured out! I would do an online search for home schooling associations in your area and see what they are all about. Loved reading this, it is so true with the benefits of learning through play, the importance of it, I appreciate your very detailed and informative article, very easy to read and gives parents the information they need on how important it really is, as a parent myself I understand how learning through play really works, its important for your child`s development, well done and thanks for sharing this. Thank you Theresa! Unfortunately with so much technology nowadays (even for babies) children are less and less involved in “traditional” play. I am hope that this site will remind parents to put the tech gadgets down for a while and just “play” with their children. Great info! In my home ec class we learned how important play is for children. You further back this up, people will learn a lot from you! Thanks Shaun! With all the technology out there, many children need to be taught how to play nowadays!